Calling all lemon lovers! 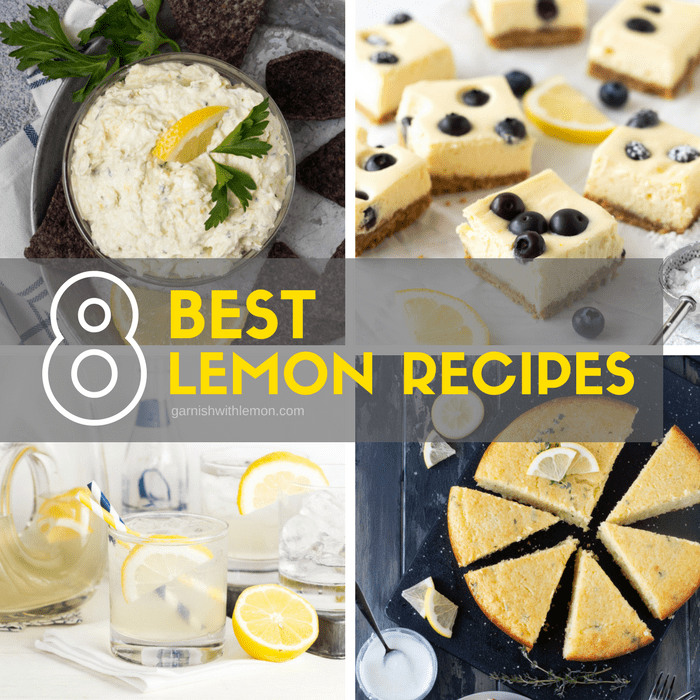 Brighten up any gathering with Our 8 BEST Lemon Recipes. Have a drawer full of lemons and wonder what to make with them? 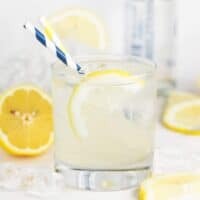 Whether you are looking for a batch cocktail recipe, savory sides or sweet treats, we’ve got you covered with these go-to lemon recipes. Lemons are such a versatile ingredient to use in the kitchen and can make an ordinary dish sparkle with flavor. Everyone knows that a good party starts with tasty cocktails. 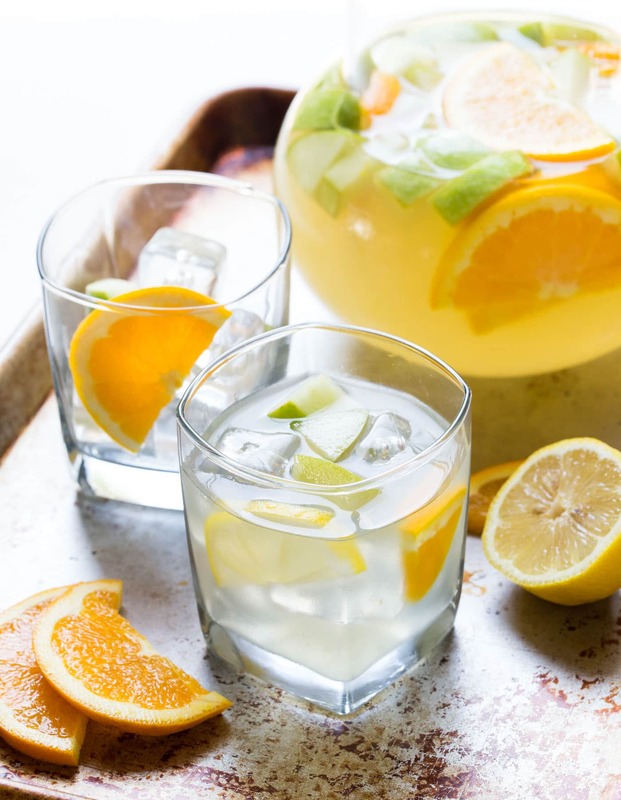 Splurge on some fresh squeezed lemonade for this Vodka Elderflower Lemonade. 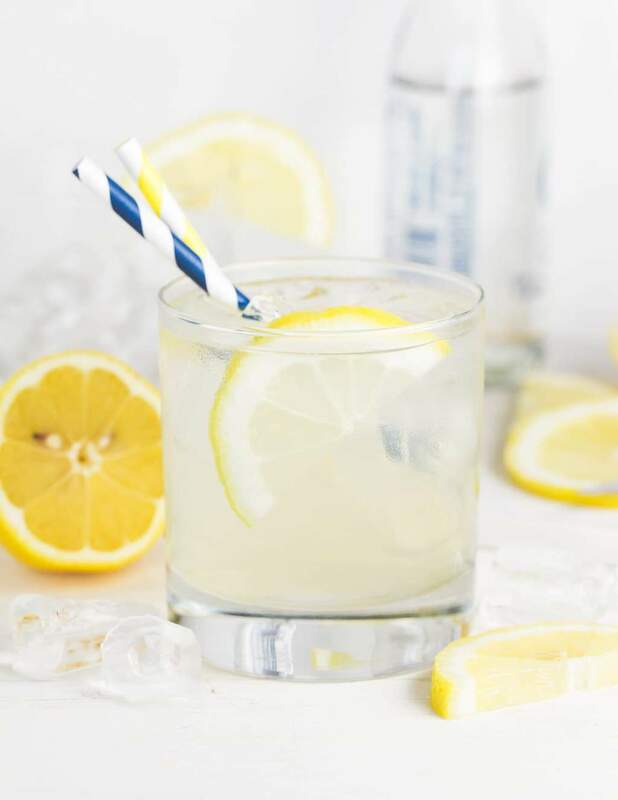 When you only have four ingredients in a drink, only use the best as it definitely makes a difference We added a shot of our favorite elderflower liqueur to make an ordinary drink fancy enough for guests. Batch cocktails don’t get much easier than Sangria Lemonade. Just pour, stir and refrigerate for an hour to let the flavors develop and your cocktails are set. That’s my kind of entertaining. Tasty, easy and no fuss. Who says that desserts and drinks get all the lemon love? 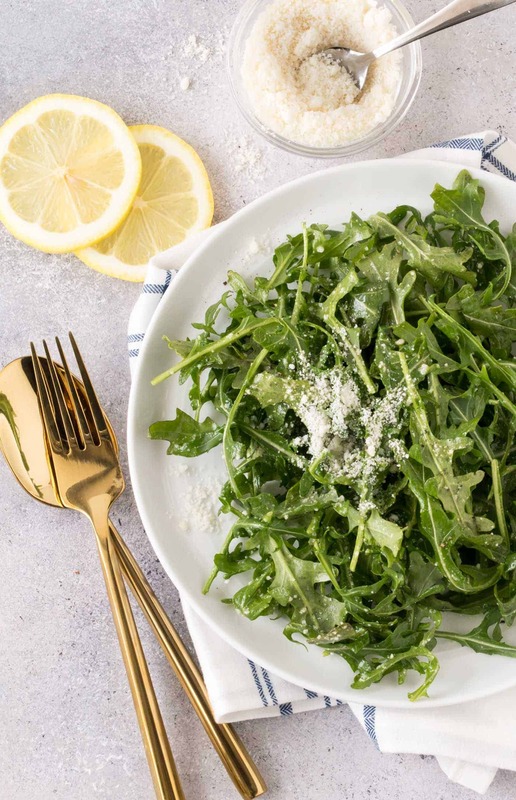 This Arugula Salad with Lemon Vinaigrette is hands-down our favorite salad. You won’t believe the flavor that is packed in this little bowl of goodness! 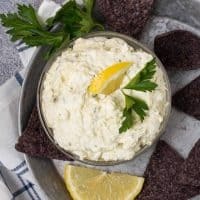 You can never go wrong when you serve dips. Looking for an appetizer that is a little lighter? 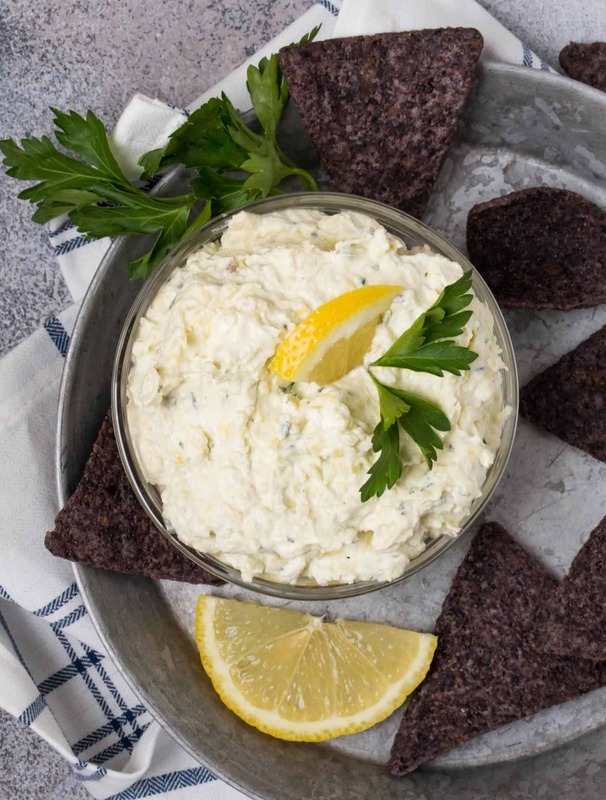 This Lemon Artichoke Dip recipe is a light and bright spin on a classic recipe. You’re only a handful of ingredients away from appetizer heaven. Move over plain muffins. 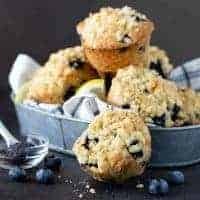 These Blueberry Lemon Poppyseed Muffins combine all of our favorite breakfast flavors in one spectacular mash-up muffin. Bake a double batch and freeze the extra for your next Sunday brunch! Cake for breakfast? Yes, indeed! 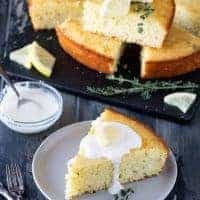 A drizzle of herb-infused simple syrup keeps this citrusy Lemon Thyme Breakfast Cake moist and flavorful! 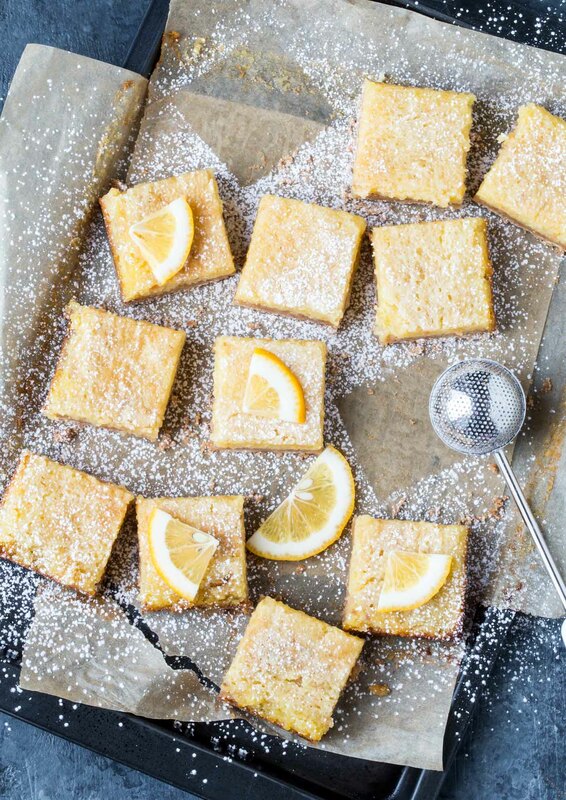 You can never go wrong with lemon bars. Why choose between lemon and blueberry when you can have the best of both worlds? 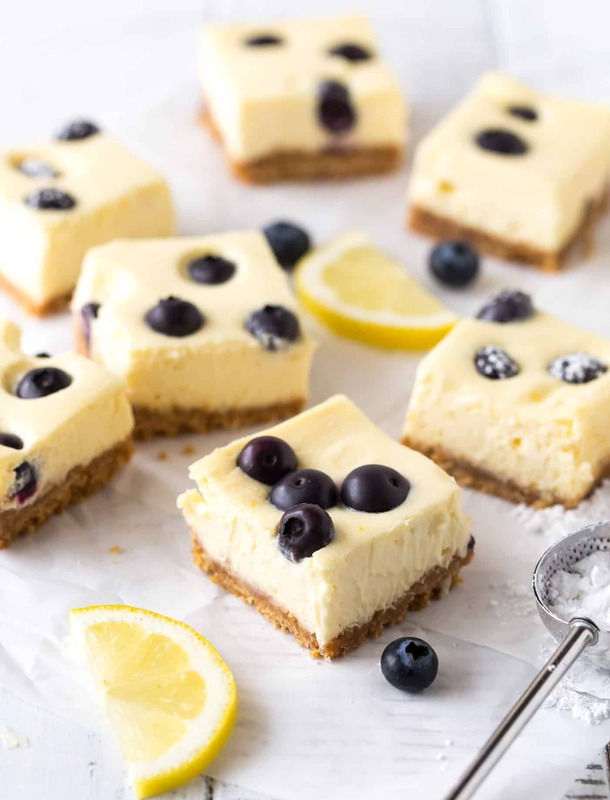 These light and fluffy Lemon Blueberry Cheesecake Bars are always a crowd favorite! 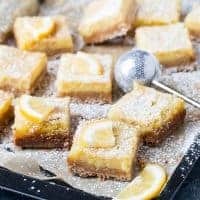 Love lemon squares? Our Coconut Lemon Bars add a tropical flair to the traditional lemon bar recipe. This make-ahead dessert disappears every time we make it! Looking for more citrus goodness? Lemon lovers can never have too many choices. 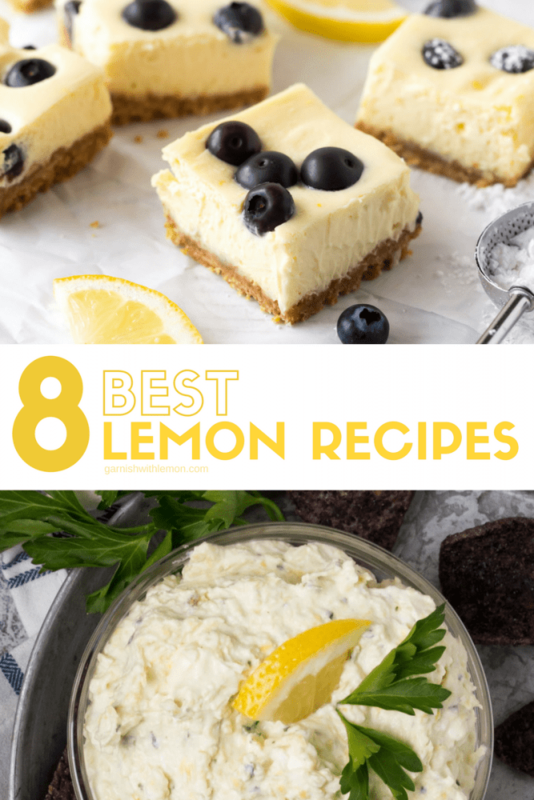 You’ll love any one of these tasty lemon recipes! Calling all lemon lovers! 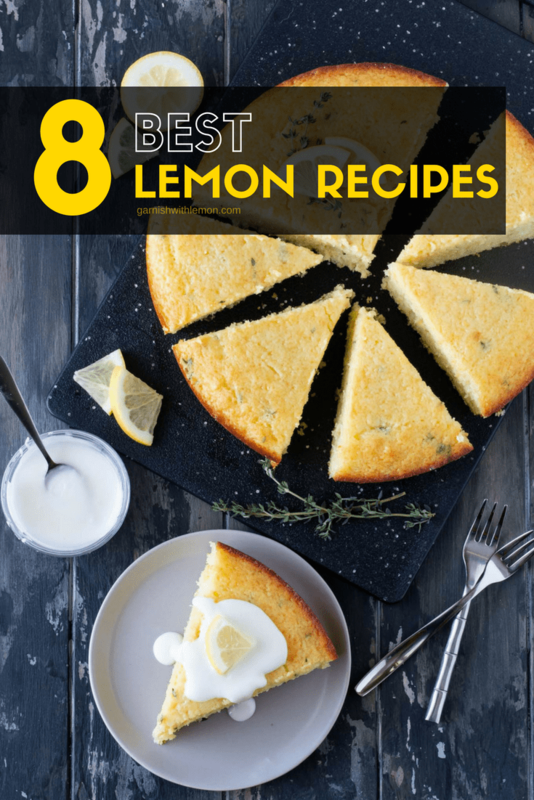 Brighten up any menu with one of our 8 Best Lemon Recipes! 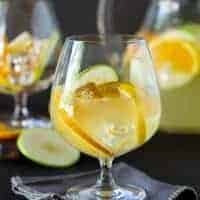 Batch cocktails don;t get much easier than this refreshing Sangria Lemonade! 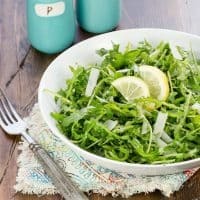 You won't believe the flavor packed into this simple salad! 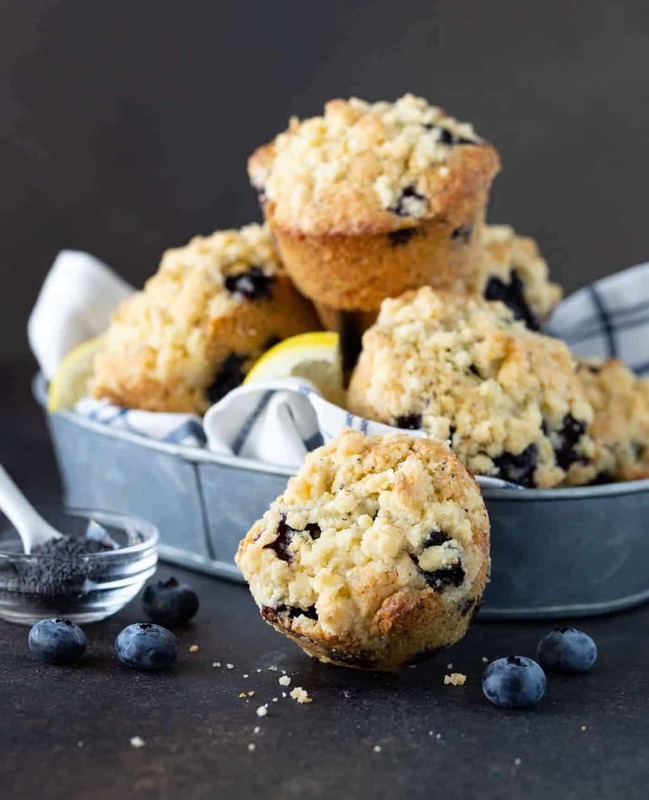 You get the best of both worlds with these easy muffins. Cake for breakfast? Yes, please! 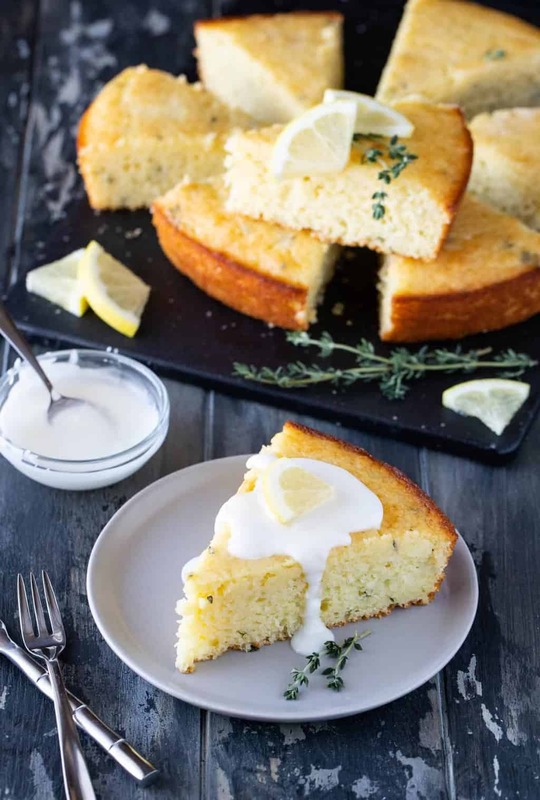 This moist and flavorful Lemon Thyme Breakfast Cake will be a hit at brunch. 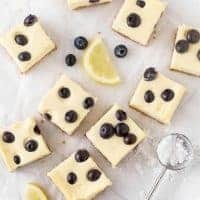 You can never go wrong with cheesecake bars, especially when they are filled with lemon and blueberries. These Coconut Lemon Bars add a tropical flair to the traditional bar. YUM! I am one of those people who always adds extra lemon juice when a recipe calls for it so these all look good to me! And thanks for the shout-out for my Lemon Chicken Sheet Pan Meal! I want to try all of them! Love baking and cooking with lemon! Thank you for including my lemon chicken rice bowl recipe! Oh boy ! Beautiful collection ! Thank you !